An Italian family history, made up of passion, tradition and artisanship. 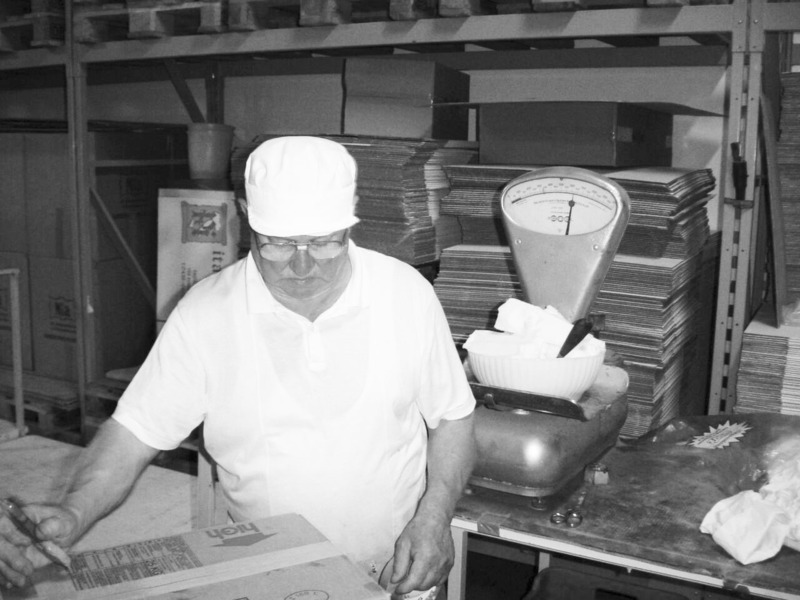 Our story begins in the 1960s when Walther and Leo Carmonini brothers, at that time distributors, acquired from a baker in Ferrara the precious original recipe of the traditional salted Chiacchiere. From that moment on, our family decided to carry on this tradition by keeping the recipe unaltered, selecting the ingredients carefully and respecting the natural leavening time (20 hours!) as made once when there were no additives. 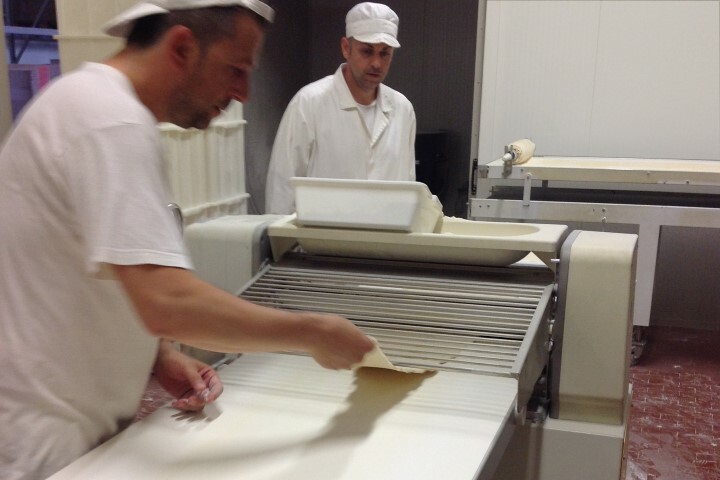 Even today the secret of our Salted Chiacchiere (dough, processing, leavening) is jealously guarded and is the basis of our success. It’s a small artisan company looking in grand without forgetting our history. Today we, Alessandro, Rita and Lorenzo, (Leo’s sons and daughter) are keeping unchanged the vision of the founders, allowing you to taste the same flavor of the past. This is what rewards us, we keep the taste of the product unchanged over time, thanks to a recipe still requested in wine bars, at parties or just at home in the kitchen for delicious dishes.